Elliott Erwitt is one of the world’s greatest photographers, who has spent the last sixty years chronicling, in black and white, both ordinary and extraordinary people and events. 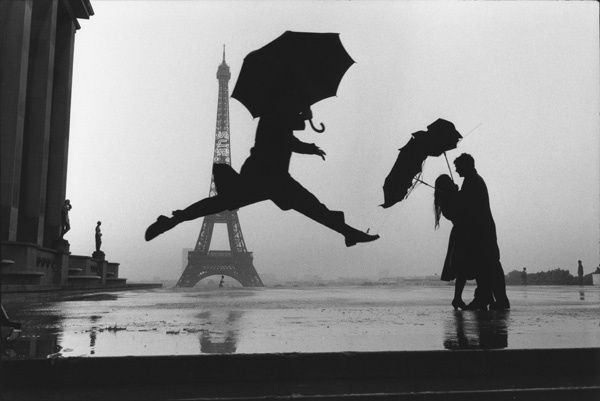 Elliott Erwitt was born in Paris in 1928. His Jewish-Russian parents, moved to Milan, where the family lived until their emigration to the United States in 1939. The family spent a year in New York and then moved across the country to Los Angeles. 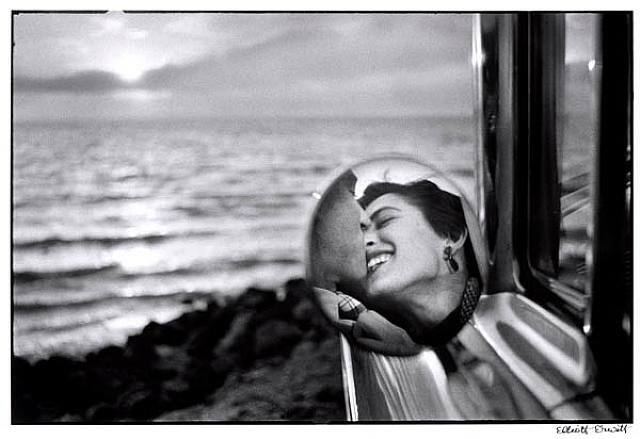 Erwitt worked in a commercial darkroom, processing photographs of movie stars, and attended Los Angeles City College and the New School for Social Research, studying photography and filmmaking. He was drafted into the U.S. Army in 1951, and served two years, not in combat, but in Europe. He served as a photographer’s assistant in France and Germany. After being discharged from the Army and putting together a portfolio, Erwitt was able to network, in New York, with some of the leading photographers of the day. MoMA photography curator Edward Steichen got him a job at an advertising agency. Erwitt was invited to join Magnum Photos, formed in 1947 by Robert Capa and Henri Cartier-Bresson. Magnum Photos is a cooperative agency that manages work for and by freelance photographers. Working with Magnum Photos gave Erwitt the opportunity to freelance for publications like TIME, LIFE, LOOK and other major publications of the day. 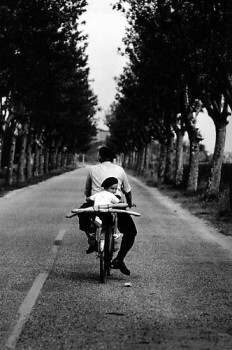 Erwitt served as president of Magnum for three years, in the late 1960s, and is still a Magnum photographer today. His ability to capture simple moments and translate them into clear, sensitive and often humorous photographs has made him one of the most respected and sought after photographers in the world. 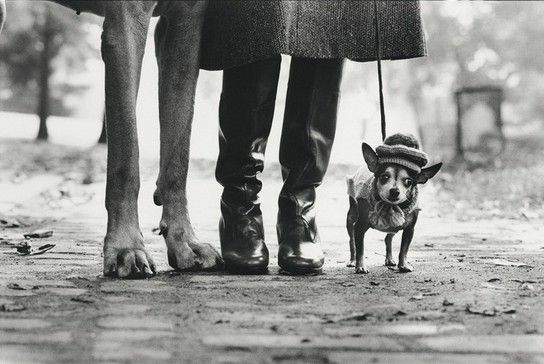 Erwitt’s love of dogs is apparent in many of his photos. 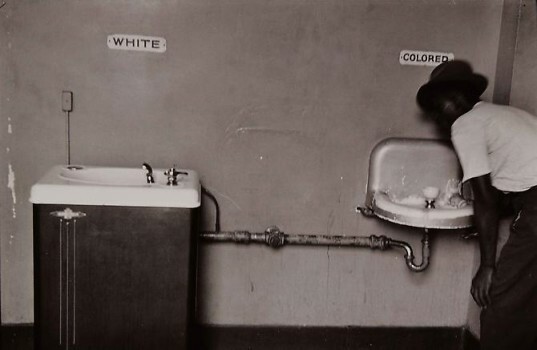 Many of his photographs have become legendary. His 1959 photo Kitchen Debates was taken during a debate between Soviet Premier Nikita Khrushchev and then Vice President Richard Nixon, in Moscow’s Sokolniki Park, where the U.S. was having an National Exhibition to show the benefits of capitalism. During a tour of the displays, given to Khrushchev by Nixon, the two leaders began a heated discussion on the merits of Communism versus Capitalism. 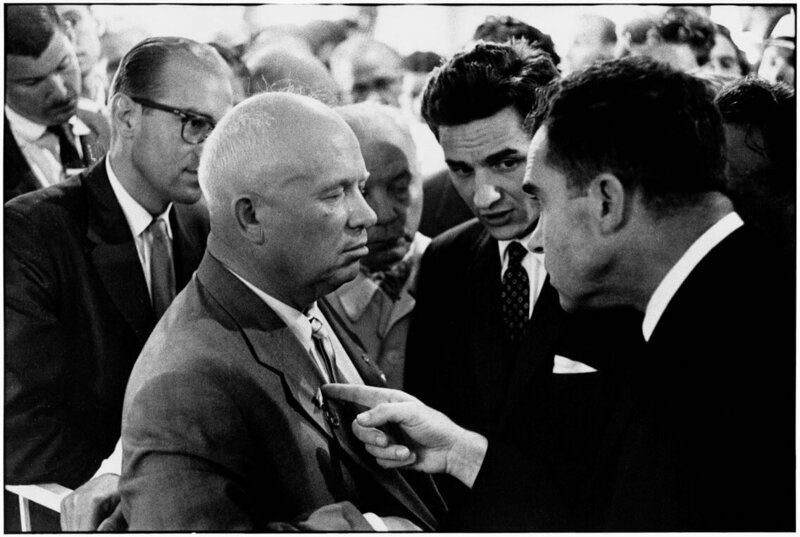 Erwitt captured a moment when Nixon tapped Khrushchev’s chest. Because most of the conversation took place near a model American kitchen, their dialogue has come to be known as the Kitchen Debates. Erwitt has also filmed features, commercials and documentaries, including the 1970 Rolling Stones tour film Gimme Shelter and has published many books of his work, including several of his dog photos. He has been married four times. Erwitt has been married to his current wife, screenwriter Pia Frankenberg since 1995. 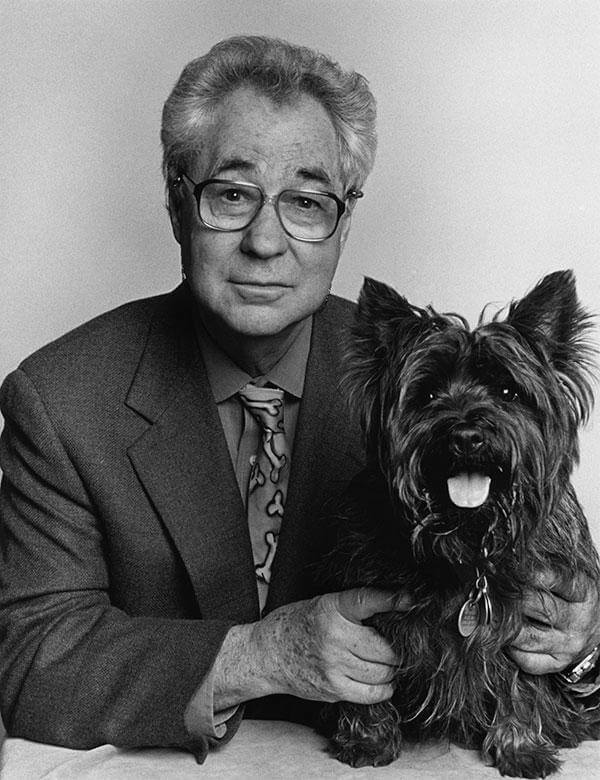 Erwitt was awarded the 2002 Royal Photographic Society’s Centenary Medal and a Lifetime Achievement Award from the International Center for Photography in 2011. Jonathan Blaustein. Why Elliott Erwitt Needs to Work. The New York Times. March 15, 2017.